The Middle East is experiencing Post-Traumatic Shock-and-Awe Disorder, roiled by the unintended after-effects of the removal of a geopolitical cornerstone: Saddam Hussein's Sunni-dominated Iraq. Four million Iraqis were displaced by the conflict; two million of them left the country. Iraq's demographic balance shifted and it became a Shiite-dominated state. The exiles are part of a political force. It is this newly displaced population that is likely to determine the future complexion of the region. 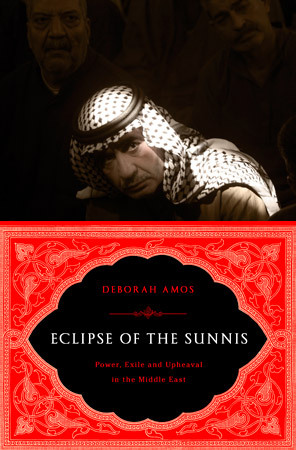 In Eclipse of the Sunnis, Deborah Amos gives voice to the experience of exile and the ongoing trauma of the dispossessed and displaced. She shows how individual stories have combined to create a new political dynamic in the Middle East. 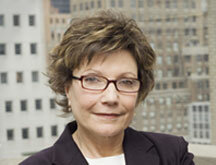 Deborah Amos‘s reports can be heard on NPR’s award-winning Morning Edition, All Things Considered, and Weekend Edition.